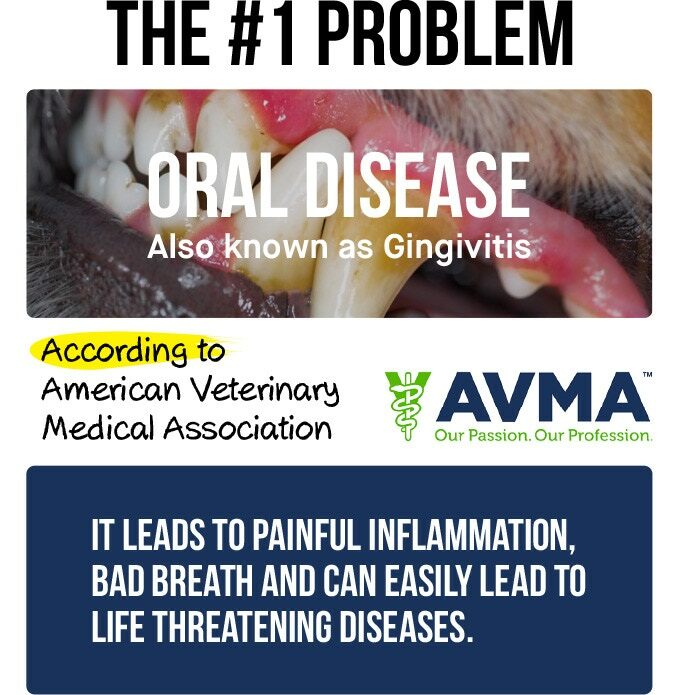 4 out of 5 dogs have dental problems. 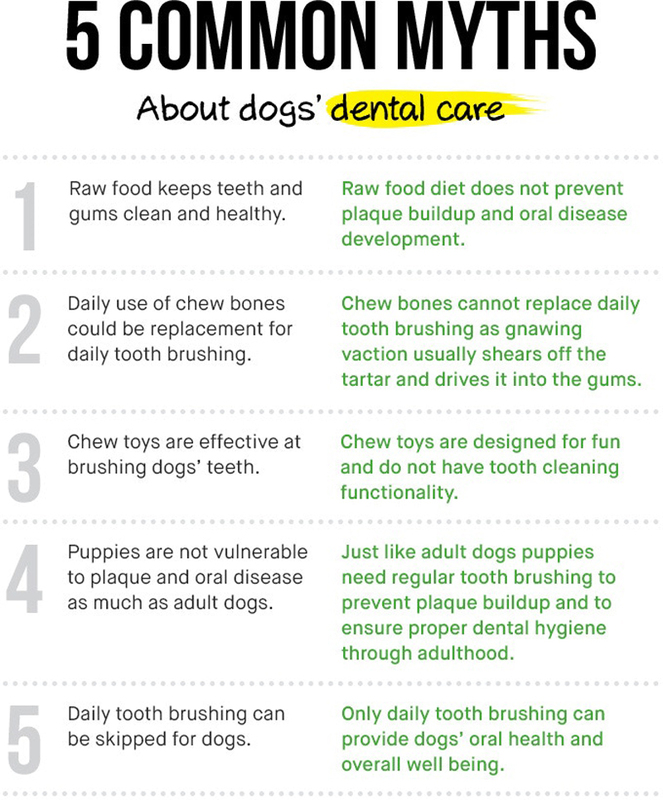 Home dental care is of utmost importance for your pups, just like for humans. 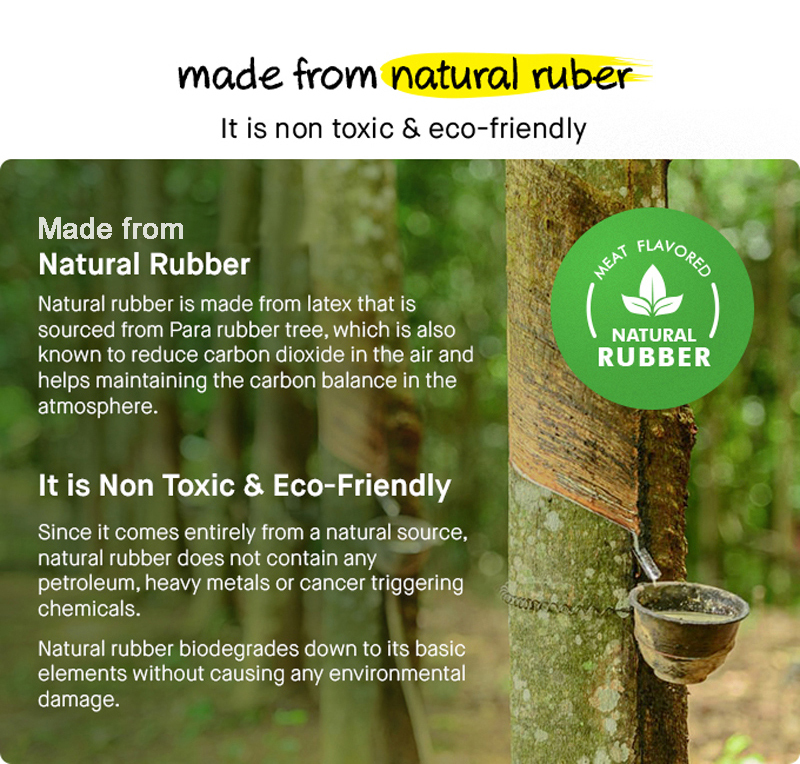 Meat flavored natural rubber It prevents plaque and tartar build-up. 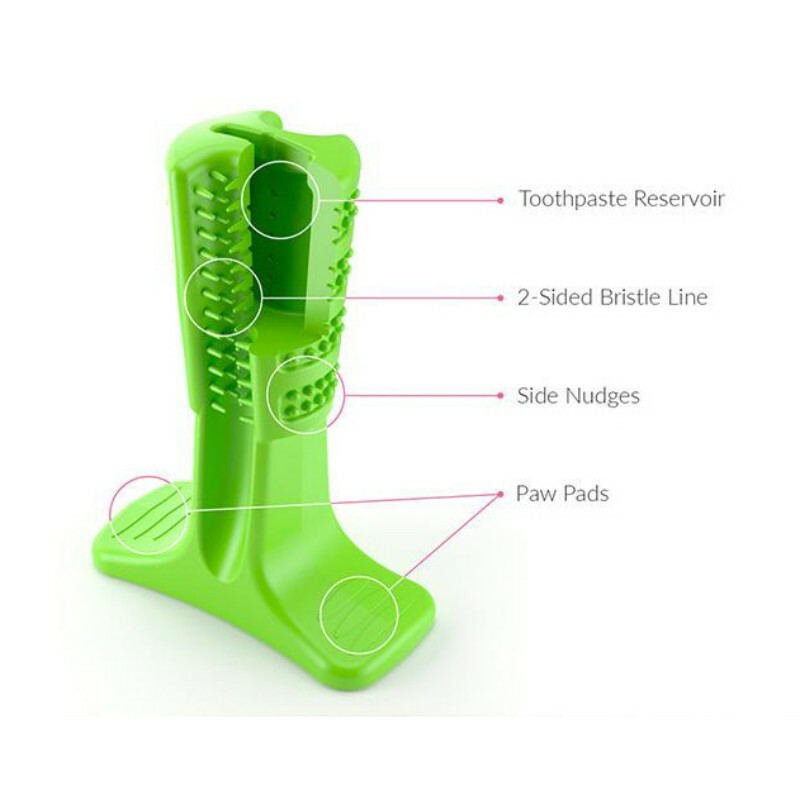 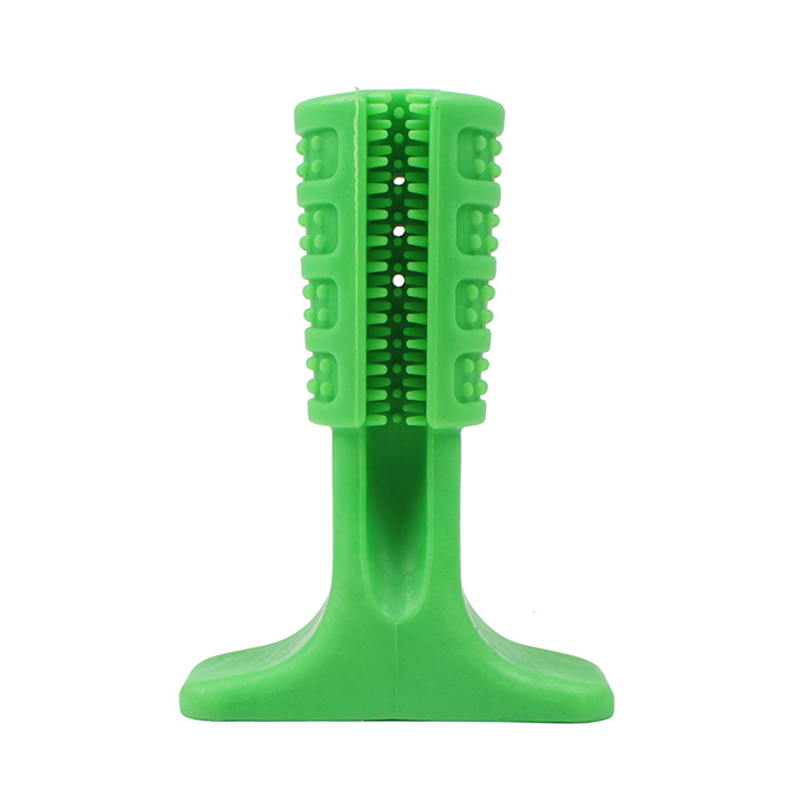 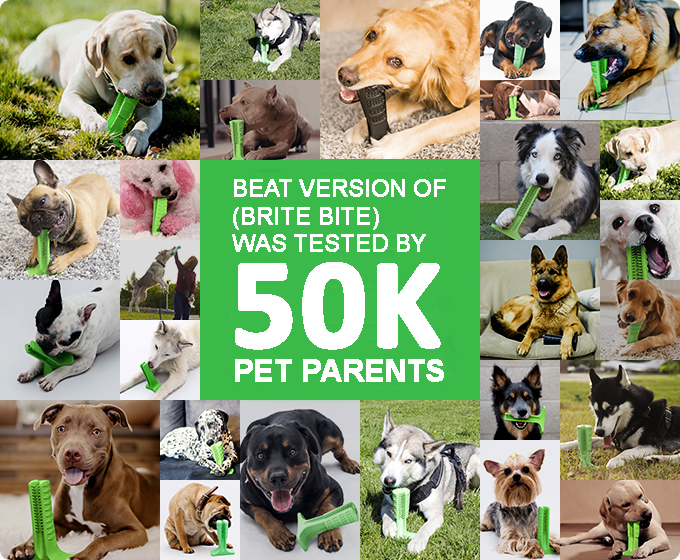 Use the Dog Brushing Stick with toothpastes to eliminate tartar/plaque and for fresh breath! 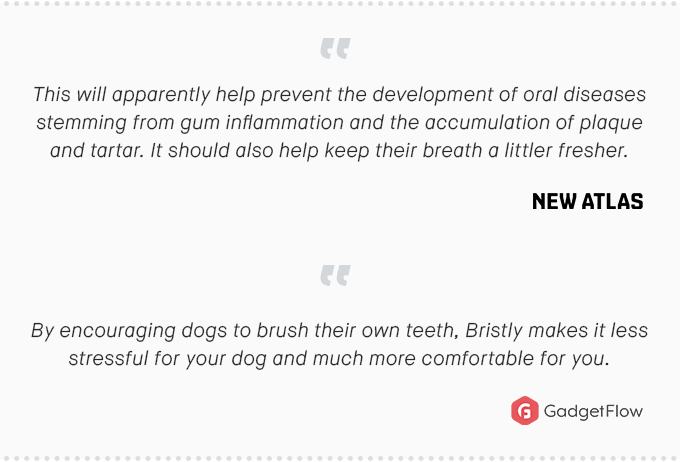 Let your dog brush daily for 5 minutes. 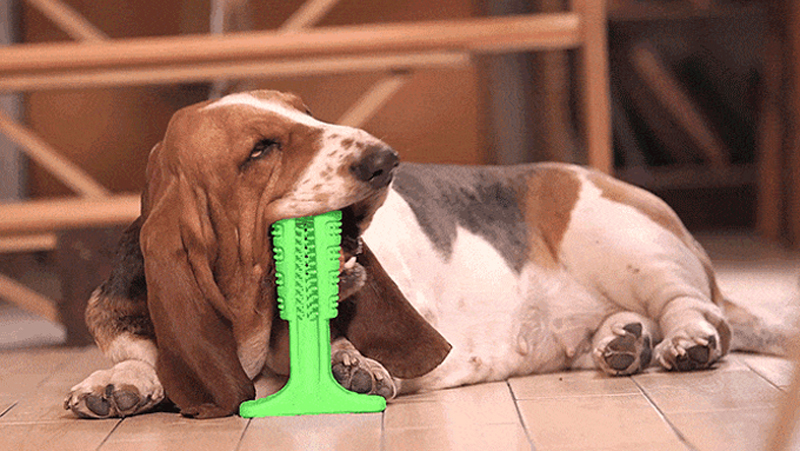 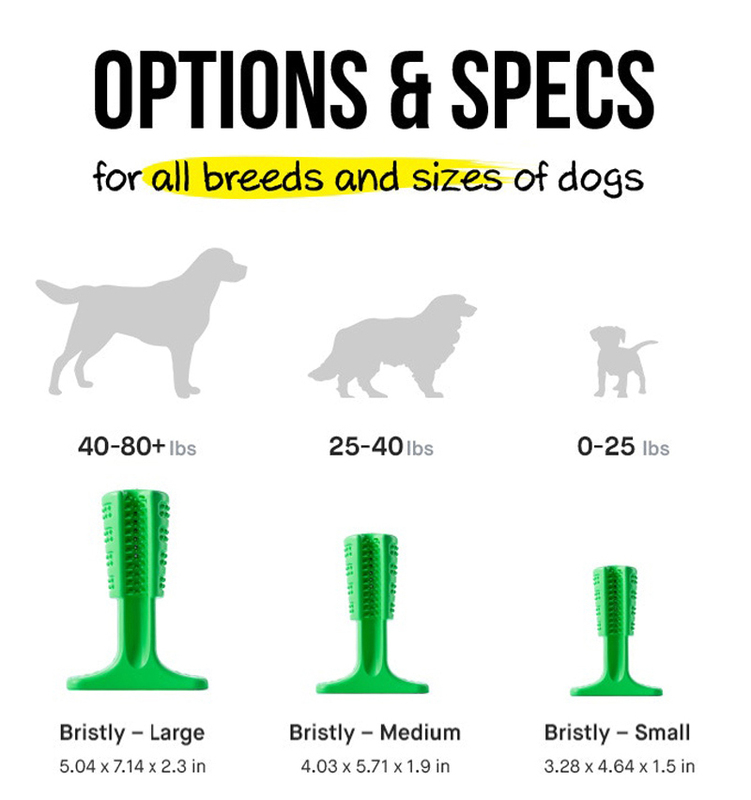 Nothing makes a more perfect gift for your dog, than this Dog brushing stick. 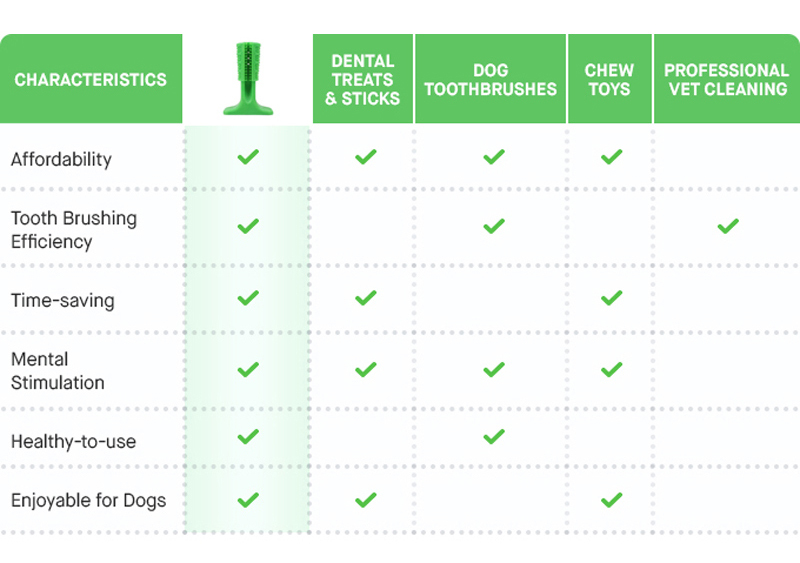 Allow your dog to chew on the stick for about 10 minutes at a time. 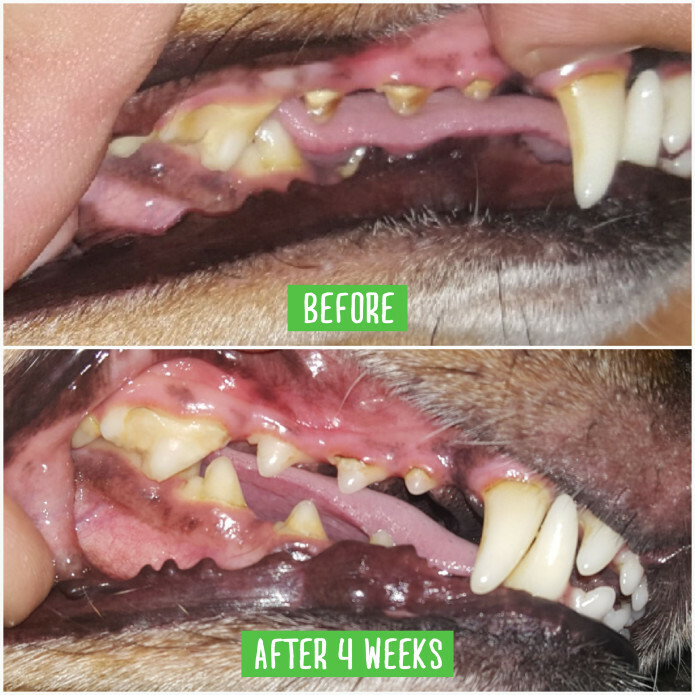 This is enough time to clean his teeth, but not so long that he’ll get bored of it. 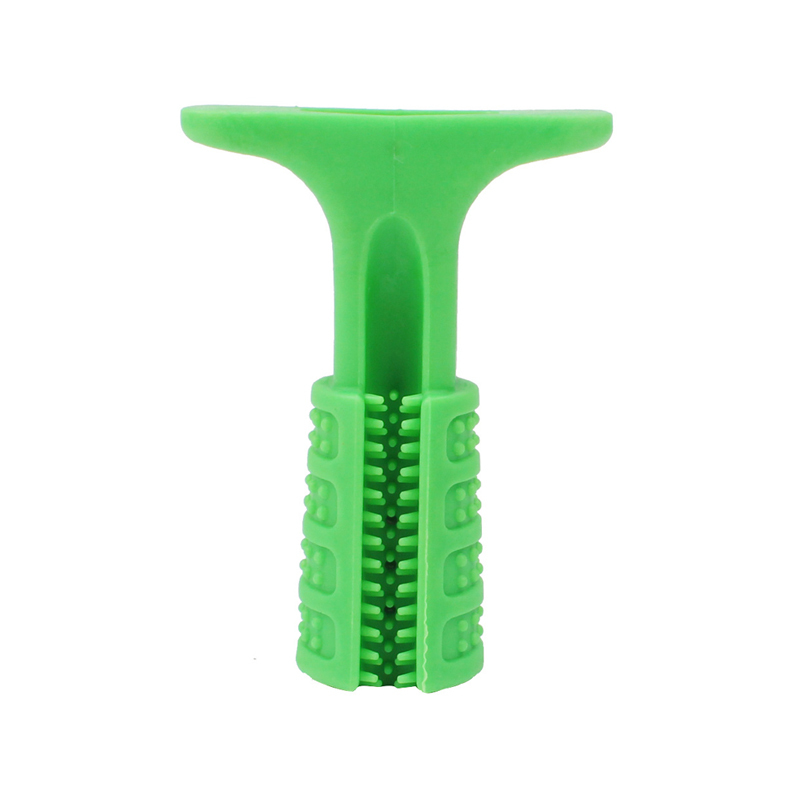 When his or her 10 minutes are up, you should take the stick and put it up until next time.